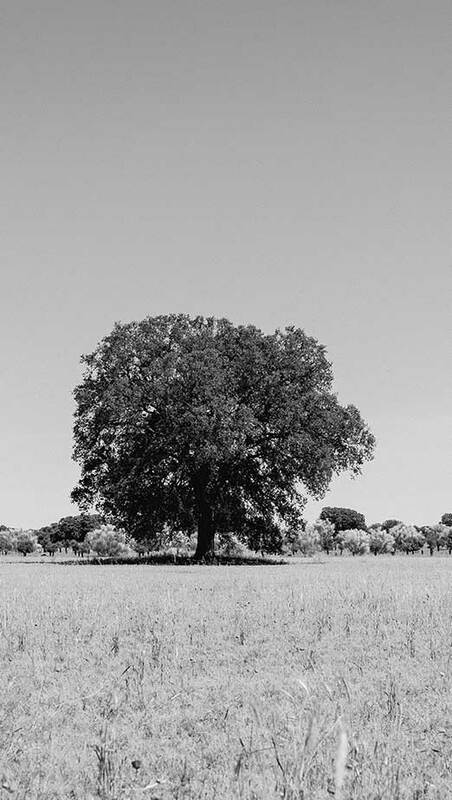 The Dehesa de Luna Biodiversity Reserve, located in the heart of the Campo de Montiel, is a unique area in Spain where the use of natural resources is in balance with the conservation of the environment. A private initiative to protect a natural space which is of special interest due to the richness of its flora and fauna, made possible through one family’s commitment to this land. 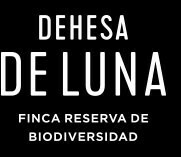 This question, asked by Alfredo Gómez-Torres Gómez-Trénor, the founder of Dehesa de Luna, was the beginning of a project that today, after almost 20 years, is still bearing its finest fruits. Wines of great quality and prestige, as well as a unique ecosystem inhabited by imperial eagles, great bustards and red partridges. An exceptional paradise which offers up a growing range of ecological products including extra virgin olive oil, flour, almonds, pistachios and honey, all of the very highest quality. This is one of those sayings that we hear from Miguel Ángel - our field manager - and which resonates in our heads every time we analyze the annual rainfall data for Dehesa de Luna. Climate change has been a reality for some time and its impact on viticulture and its environment is a known fact, both here and worldwide. There are few places in the world where you can contemplate such a special union between two such different worlds. On one hand, wine; on the other, ornithology. 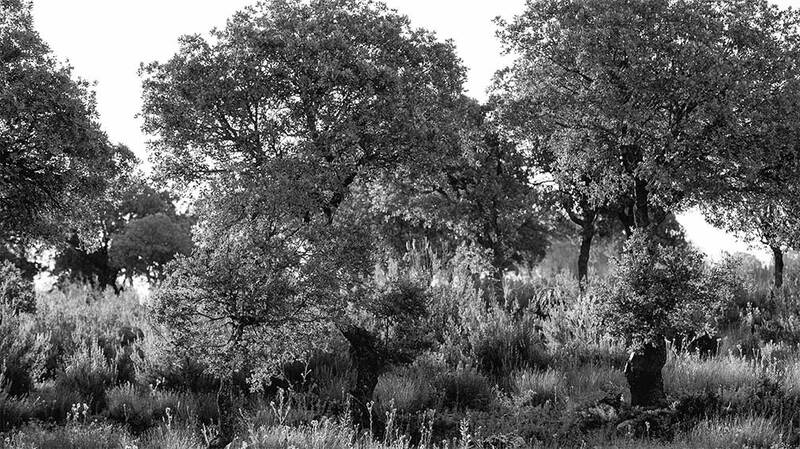 Dehesa de Luna Biodiversity Reserve is a protected area of almost 3000 hectares where not only can you taste some of the best wines of Spain but from its hills you can also observe and enjoy an endless number of birds, such as imperial and royal eagles, curlews, Bonelli’s eagles, goshawks, kites, peregrine falcons, bustards and red partridges, amongmany others. This is why our wine labels are as they are.